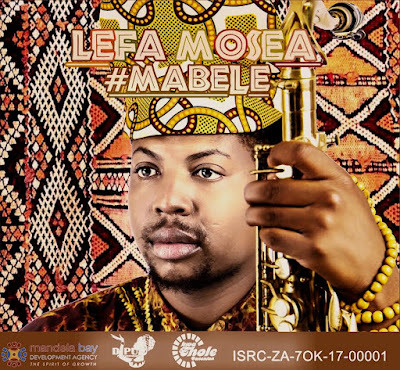 After 13-years of performing on national and international music festivals and featuring on numerous hits, South Africa's young, saxophonist Lefa Mosea is inviting his fans to his world through his first solo project titled, Mabele-Sorghum. Describing his style as Contemporary African Jazz, his debut single transcends traditional boundaries around musical styles, offering solid roots in jazz. His first single is titled “Mabele” (Sorghum) pays tribute to people who chose a career and provide for their families despite financial challenges associated with their path. Mabele comes from Mosea's concern about the amount of "bashing" full time artists get from society and their families for choosing to be full time artists. "Society at large, including our families they tend to think that we can't own-up to anything when choosing our callings over anything. They (family) think we just don't want to go to work. Being an artist is a business and the sooner we respect that the better," said the Vaal Triangle born, Mosea. 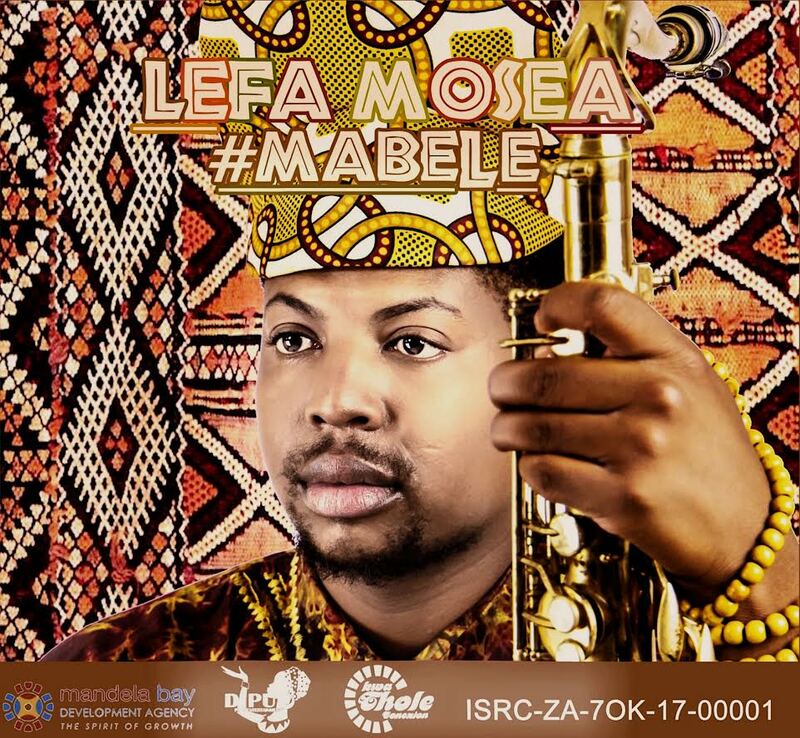 Mabele is produced by Mosea who has worked with different session musicians from Port Elizabeth, Eastern Cape. The project is supported by Nelson Mandela Bay Development Agency (NMBDA). 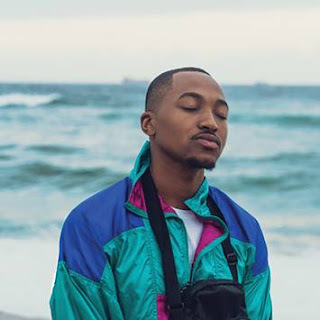 Mosea said that he hopes that the single will pass a message of unity and calm South Africans in the current political state that they are experiencing. "I strongly believe that during the struggle days music united Africans. It's now time for our generation of musicians to play the role of uniting Africans through music," said Mosea. His music will bridge the gap between the likes of Hugh Masekela and the late Jeremiah "Kippie" Morolong Moeketsi's generation in today's digital era and how other genres have taken-over. 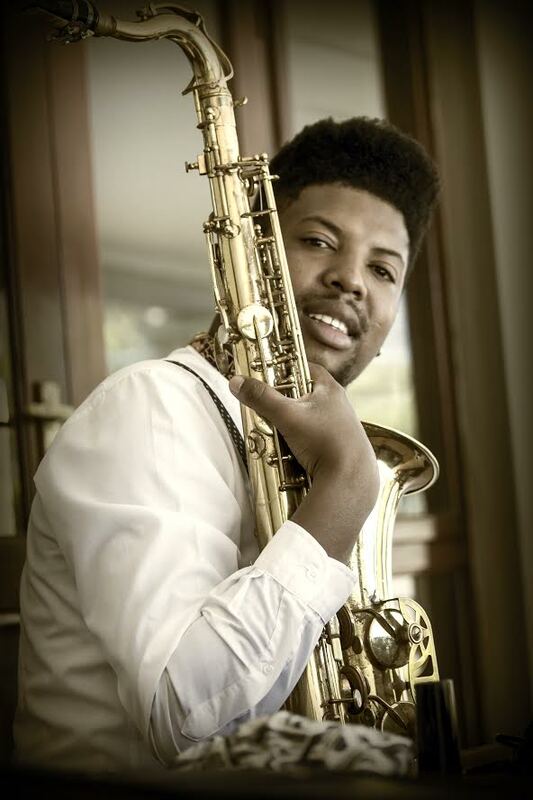 The muso said that he is ready to influence the world, youngsters and revive Jazz scene. In 2005 Mosea joined the Vusi Mahlasela Music Development Foundation (VMMDF) at the State Theatre in Pretoria. This is where he was introduced to the Saxophone an instrument he was always fond of. He was part of the foundation from 2005 till 2007, taking lessons in both guitar and saxophone. In 2008 enrolled at Nelson Mandela Metropolitan University( NMMU) in Port Elizabeth (PE), Eastern Cape. He studied towards his jazz degree BMus(ed) and through his stay in PE he met up with young musicians from PE and formed a band called TAKE NOTE.